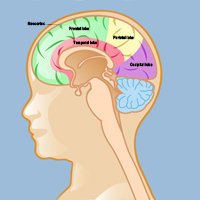 Epilepsy can be categorized by the lobe of the brain in which seizures begin. Epilepsy is characterized by electrical disturbances in the brain called seizures. During a seizure, normal electrical patterns in the brain become disrupted and can cause symptoms ranging from unusual sensations and behaviors to convulsions, muscle spasms, and loss of consciousness, depending on the area of the brain involved. Epilepsy can be categorized as either generalized or partial, depending on where the seizures originate. 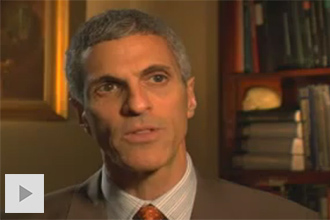 The seizures of generalized epilepsy affect multiple sites in the brain or both sides of the brain simultaneously. The seizures of partial epilepsy (also called focal epilepsy) begin in a specific area of the brain (the focus of the seizures). 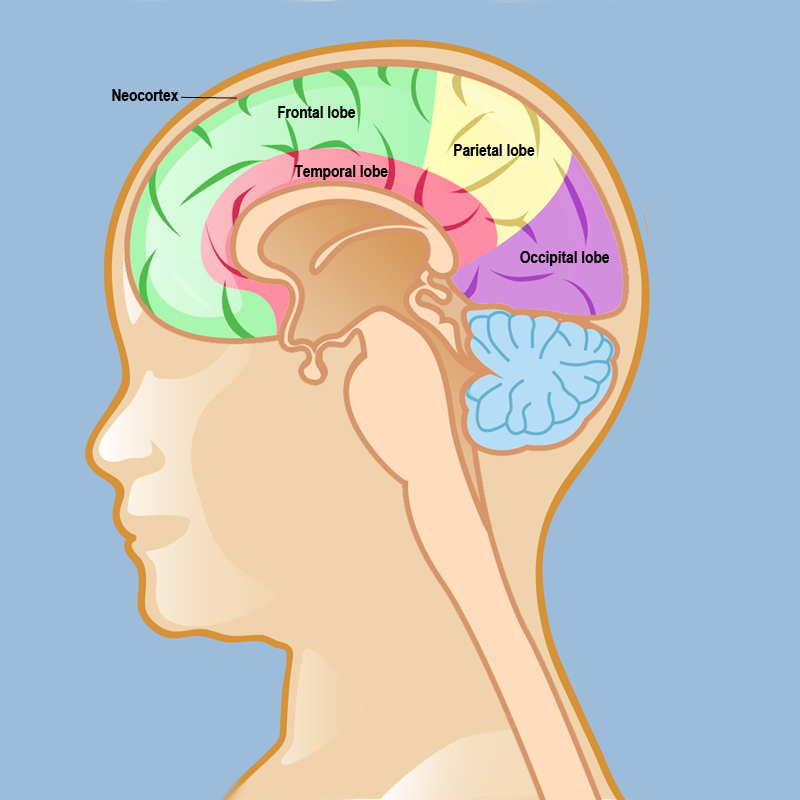 Temporal lobe epilepsy is characterized by seizures that originate in the temporal lobe of the brain. While seizures can begin in the temporal lobe, the seizures can progress to involve multiple other areas of the brain if left untreated. They often begin early in life, and even if seizures are mild there is a risk of cumulative damage over the years. Seizures should be treated as early as possible to prevent uncontrolled seizures from damaging the brain. Seizures can involve one or all of these locations simultaneously depending on the cause of the seizures.